Kodak Black is an American hip hop recording artist born in Pompano Beach, Florida. 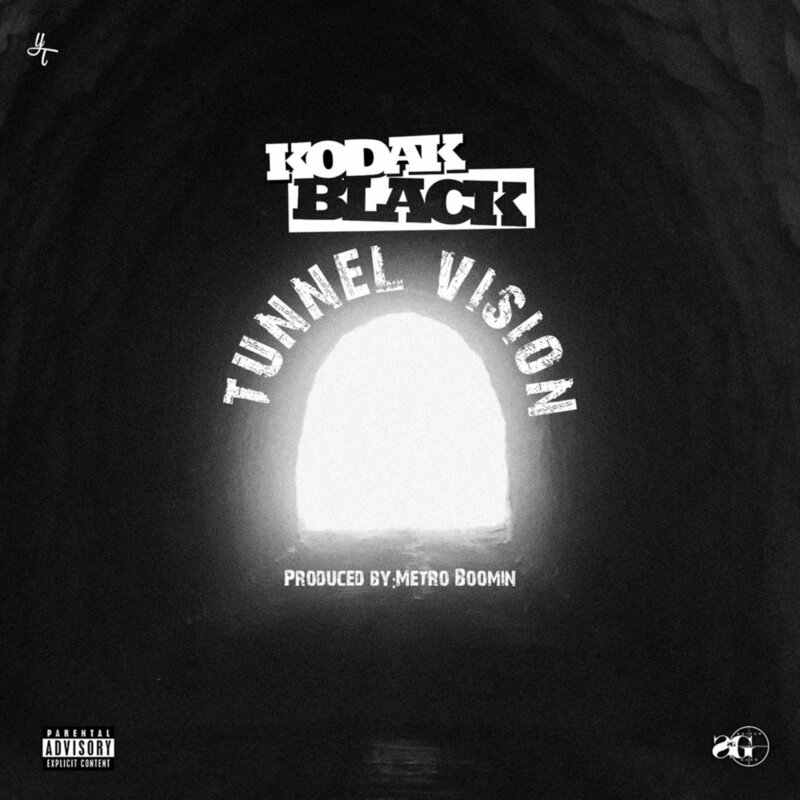 “Tunnel Vision” is a single by Kodak Black. It is the second single from his debut studio album, Painting Pictures (2017). The above is the cover artwork of the single, and it features a grunge style font for the single title. The font name is 28 Days Later, which is a free font designed by Jens R. Ziehn based on the title of the film of the same name. For the artist logo, it was probably designed based on the font Rockwell Extra Bold, a geometric slab serif face by Monotype. If you do not want to download and install the font but just like to create simple text or logos using Tunnel Vision (Kodak Black) Font, just use the text generator below. The following tool will convert your entered text into images using Tunnel Vision (Kodak Black) Font, and then you can right-click on the image to save it or click on the "EMBED" button to get links to embed images on the web.